2:30 a.m. We were awakened by the sound of strong easterly winds and the rattle of the ceiling air vents in the hall outside our bedroom. Soon afterwards I heard something fall in the garage. In my tiredness I thought about our dog who sleeps there in her pen. I shake myself awake and walk down the stairs. Sure enough, when I open the door to the garage, she rushes in with a gush of cold air. She spent the night on the floor at the foot of our bed. My husband looks out the bedroom window and sees a neighbor picking up our trash cans that had blown over, contents strewn everywhere. 5:30 a.m. I must have fallen asleep for a few hours, but was awakened again by the howling of the wind. Then at 5:40, the power goes out. It is eerily dark outside, and difficult to see what is going on without house lights or street lights. My teenage daughter is already up getting ready for school. She is in the bathroom at that moment and is grateful for the emergency wall flashlight that automatically went on because it was plugged into the outlet. Later she dresses for school by the light of the battery operated lantern from the emergency closet. Her sister does the same. I suggest that maybe with our power out the same could be happening at the schools. She smiles and says, “Then we don’t have to go?” However, after texting a school friend we find out the power is still on at the high school. The strong winds outside send broken branches crashing against the walls of our house. But the worst part is the gusts of wind that enter every crack in the garage beneath my room shaking our bed as though it was an earthquake. Being from California I know what earthquakes feel like, but the trembling continues for hours. The house temperature drops to 56 degrees. Cold, but not freezing. 6:40 a.m. My husband insists he needs to get to a 7 a.m. work meeting in Salt Lake, so he dresses with a flashlight. Because the power is out and the winds are strong we can't open the garage door to get his car out. As I stand in the garage, the garage door appears to be breathing. Weird. He takes our daughter's car parked outside instead, and the girls drive our Suburban. I tell my eldest daughter that if she has to she can drive over curbs. And if she can't get far, to turn around and come home. Funny I said that, but I actually had no idea how serious this was. Without an accessible car for myself, I decide to wait until the power comes back on to drive my 6 year-old to school. It seems odd now that we continued with our normal daily routines, not knowing what was really going to happen. 6:50 a.m. My husband heads south on the I-15 freeway, but calls as he gets closer to Centerville. He says he has passed several semi-trucks on their sides. Suddenly his voice sounds surprised as he says there are downed power lines sparking over and over again on the sides of the frontage road. I'm not excited to hear him say that. He arrives safely to Salt Lake where the weather is calm; only 20 minutes away. 6:55 a.m. The sky begins to lighten as morning comes on, and I peer out my bedroom window at the neighborhood. We live on the bench of the mountain, and have many large, old trees that we love. I can see people in cars driving cautiously up and down the street, looking at homes along the way. Branches are strewn in the street, but I really don't know the extent of the damage. I wake my youngest daughter, typing my thoughts as she gets ready for school. 8:00 a.m. After trying to call her school and getting no answer, I decide that we will be "camping" out at home. The banging of the branches against the house and the earthquake-type shaking continue, and she is scared. Together we watch out the window. It is then that we notice the broken branches on the huge tree of my neighbor to the left, the tree with the front yard tree-house that my daughter plays in. She begins to cry. Actually sob. She has a tender heart. It was becoming real to her what this storm was doing. I try to calm her, and get her a snugly blanket and stuffed animals, then bring her some crackers and cereal to munch on. I am grateful for our 3-month supply of everyday shelf-stable foods. I let our dog that is really an outdoor dog inside, and my daughter likes having her in the room with us. I appreciate her too. This year, my husband has attached our Christmas lights to 1x2 strips of boards that rested neatly on the rain gutters. He spent hours putting this work of art together. Suddenly one board flies off the roof and bangs against the bathroom window. Then more come down and bang against the master bedroom window. I am concerned the windows might break. A broken window is not something I want with the cold weather outside. I text him about it, but know I have to figure this one out myself. My brain slowly puts together a plan. I decide to go outside to check on things. As I leave, my youngest is worried for me. So I tell her if I get hurt, to go to a neighbors for help. That seems to settle her. You never think you will have to tell your child that. The boards are flapping, dangling in the wind, but have slid down further off the roof. I grab them and duct tape them to the front porch posts. I have to double duct tape them. Can you believe that? The icy winds are so strong that I can hardly stand. I go back inside the house. 8:40 a.m. As I stand looking out the master bedroom window, suddenly an 100-foot tall tree falls between two homes across the street. I can't believe it! Did I really see that? It was a big cottonwood tree. It is surreal! It smashes a fence and a deck on its way down. I am worried about my neighbors, and try to text the daughter-in-law of one. But she doesn't answer. I don't have a cell number of the neighbor with the tree. With the power out, I can't call on the regular phone. 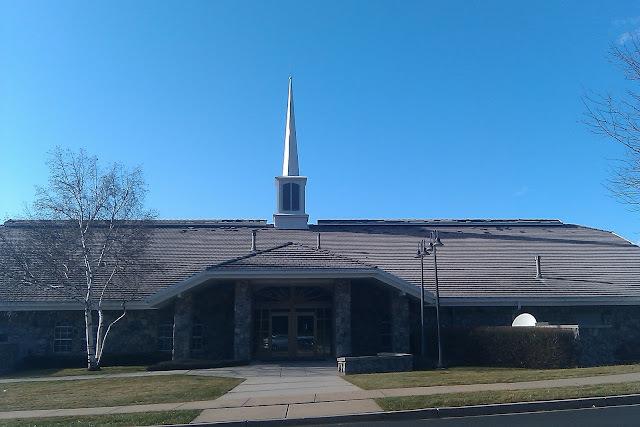 9:00 a.m. My husband finishes his meeting and calls to say he is returning home to help with the Christmas lights. Relief. I see his car come up the street then turn into our cul-de-sac. 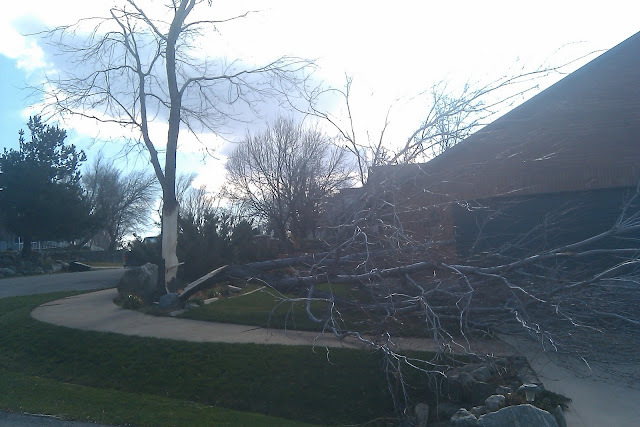 The neighbor with the fallen tree, is rushing from house to house frantically knocking on doors. She stops my husband in the street and talks to him. He comes in our house and says there is a gas leak. Oh great! That is not something I have ever experienced. My brain is in a fog. What to do? My husband asks for the name of the gas company. I grab the phone book, but can't remember what it is! I tell him to just call 911. He asks for the number of the fire department. I flip open the front of the phone book to the front page thinking the name will be there, but it isn't. He begins using his cell phone. I tell my youngest to get her boots and coat on. I do the same. We hurry outside into the wind, my husband holding my daughter's hand tightly. I run to the house of the elderly woman who lives next door to the house where the tree fell. I can smell gas as I walk up her porch. My heart is racing. I knock on the door, but get no answer. Then I bang on her door. Is she home? I go back inside with my daughter, but my husband waits outside for the gas company. My youngest is crying, so I wrap her in a blanket on the family room couch. I bring the dog down from upstairs and this calms her. I text my neighbor's daughter-in-law who lives across the street. But get no answer. Then I text her daughter at BYU, and she gives me the number of her father. She tells me her grandma sleeps in. I call him and he tells me to get the key out of their house. I go outside by myself, into the crazy winds trying to run to their house. It isn't easy, and the winds push me back. I have no idea some of the gusts are 90 m.p.h. Their front door is locked. My husband is in a car with another neighbor, waiting. Then suddenly the daughter-in-law drives up, and I tell her everything. She gets a key to open the house of her mother-in-law. Wakes her, then takes her to her own home. 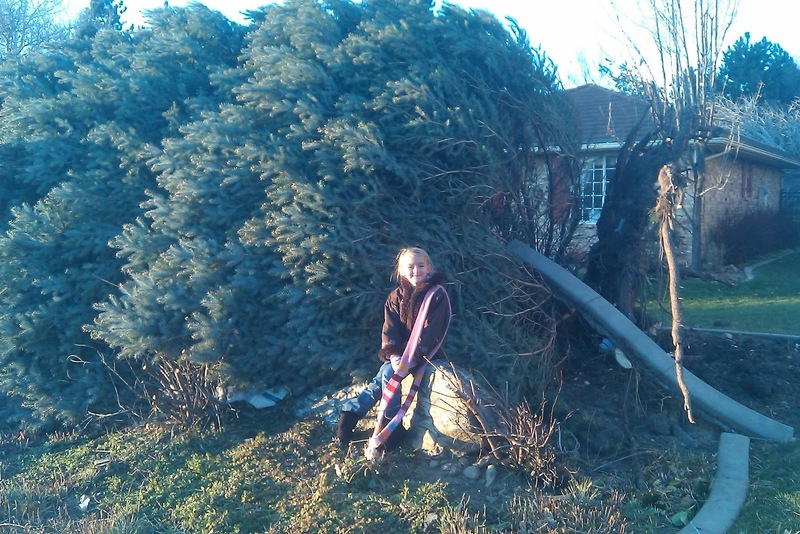 She doesn't know the tree fell a few feet from her bedroom window. As we stand outside in those crazy ferocious winds, I see the neighbor of the house with the gas leak. She is upset, but has moved herself and her dogs to another house across the street. She begins to cry. I hug her. She feels bad for everyone, and is scared. I hug her again. Then the sheriff drives up. And then a fire truck. And then the bishop. Relief. 9:45 a.m. Now that the firemen are there, I'm calmer. But tired. My husband has been awake since 2:30. The firemen tell us to go inside, so we don't get hit by branches or stuff flying through the air. We return home. I find my daughter something to do to keep her hands and mind busy. Fusible beads. She is happy. Our dog is near her. Good dog. 10:00 a.m. Our teenage daughters suddenly walks in the front door announcing that school has been canceled. The power had been going on and off at the school, and they were not allowed to leave for several hours. A lock down. They are excited. My daughter asks why there is a big bush in our driveway. What? We go outside to see a TREE not a bush in the driveway. My neighbor's favorite tree. It's uppermost branches touching the car my husband has parked there, but there is no major damage. The rain gutter on the house is damaged though, but who cares. We've been blessed. We are safe. The 18-inch diameter tree has snapped in the middle, so all that is left is a tree trunk without its branches; The Giving Tree. 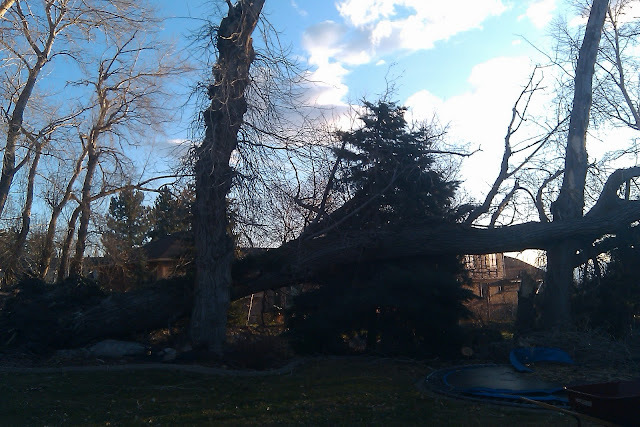 Backyard view of neighbors tree that broke in half. Our house is to the left. Front view: Left side of our house, between our homes. We move our cars out of the driveway away from other swaying trees. My husband walks around our house checking on things. He tells me that there is another tree next door that looks like it will fall. It is dangerously close to the neighbor's gas meter. They are at work. The ground at the base of the tree lifts a few inches with each gush of wind. I moan. Thankfully we have a small safe with important papers. I add a few more. And grab the external hard drive, then bring them downstairs to the kitchen table. I tell my daughters to put a few of their items in a backpack. Precious things they would miss if we had to evacuate. They do it. THINGS don't seem that important at this moment. I tell the firemen, still out front, about the tree. They say there is not much they can do. Just keep an eye on it. I feel bad they are out in the wind working on the gas line. Good firemen. Glad they are there. I try not to think about the tree next door, but check on it periodically. 12:15 p.m. The winds begin to die down, though the work is not over. My husband, the High Priest Group Leader, talks with our emergency prep couple. Our ward has recently been divided into emergency areas with group leaders. They begin to check on everyone. 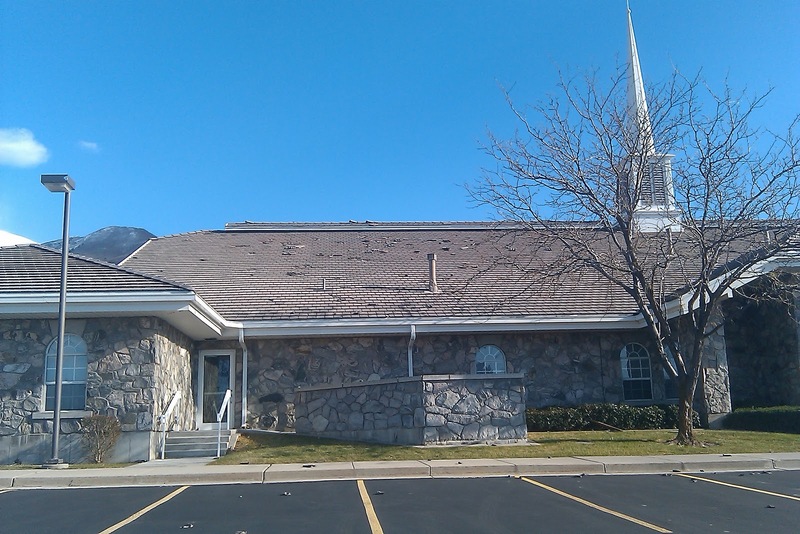 Back of church. Tiles gone. 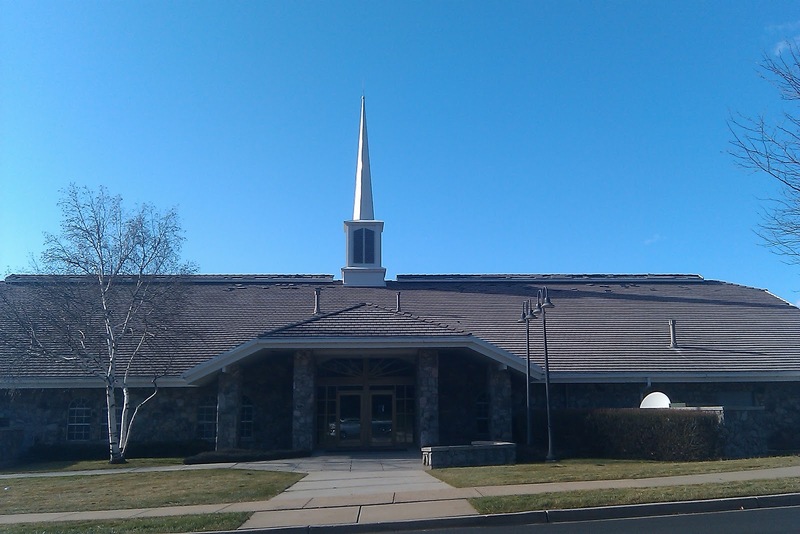 Front of church. Tiles gone at roof line. A neighbor's garage. Wind entered a side door. 1:00 p.m. I get in the car and drive to the store to buy ice for our cooler, and dry ice for the freezer. 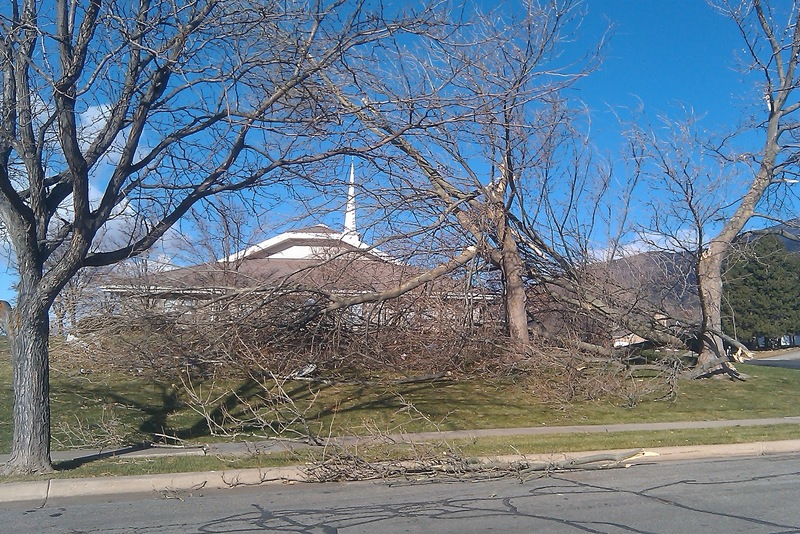 I pass devastation on both sides of the road on Main Street as I head to Kaysville. It hurts in the pit of my stomach, and I want to cry. I can't believe it. Huge trees down everywhere, siding off of homes, and shingles off of roofs. The power is out in Kaysville, so I drive further. I later hear that 250 tree were damaged at the golf course. Smith's grocery store is open in Layton and so is the gas station. I buy ice, and fill the car with gas. I return home on Highway 89. I see a semi-truck on its side and downed power lines. And men working on the power lines. I wonder if that is why the power is out at home. 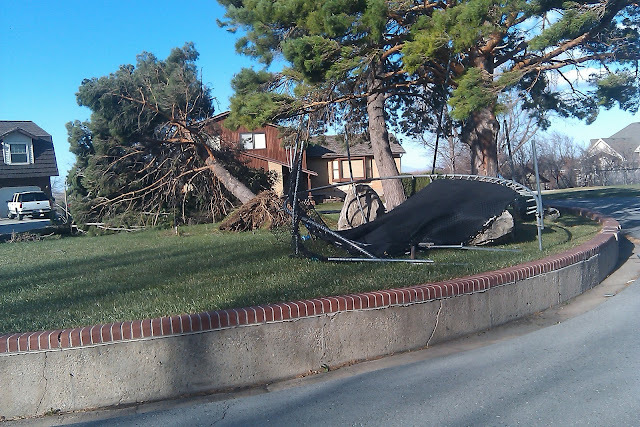 A trampoline is in a tree ... Yes, A TREE and another one on a fence. Crazy! I drive into our neighborhood and begin taking pictures. Trampoline that used to be in a friend's back yard, now sits in the middle of a cul-de-sac. Picture doesn't show how large this tree really is. This is the dinosaur of trees. I hardly recognize our neighborhood. 2:00 p.m. My neighbor starts up his chain saw to begin removal of his tree from our driveway. He feels bad it has fallen there, but we really don't care about the tree. I'm just grateful no none got hurt. My husband starts up his chain saw. We are a chain saw community now. My daughters and I pick up the trash in our yard. I collect a small pile of wood shingles from the ridge line of our roof. Wondering if there are more. Damage to our chimney on the east side of our house. 2:20 p.m. The power comes back on just as I'm transferring refrigerator food into a cooler. Oh well! I wipe out the fridge instead. Must do something. I turn on the garbage disposal. The power is on!!! Grateful, grateful! 4:00 p.m. My husband takes the teen girls with him and walks through the neighborhood checking on things. Talking to people. My youngest and I follow. She is calmer. We talk about things. We have been blessed. Fences and trees down, yes. Lives lost, no. More clean up tomorrow. My youngest on the base of a 40 foot tree. 7:00 p.m. Power goes out again. We moan. We put a DVD movie into my laptop and we all pile onto our bed to watch it. I fall asleep. I'm sure I snored. December 2 - 8:30 a.m. I actually woke at 4:30 a.m. to finish this post. The Christmas tree lights are on. Peaceful. The stillness of the trees outside is also peaceful. But later I hear the buzz of a chainsaw. We are warm and safe. Much will be learned from this experience. The State of Utah has declared our area as a State of Emergency. We will be working hard today, Saturday and Sunday. Grateful to live in a great neighborhood with great people! Wow! I'm glad you are all safe. What a story to tell! I am so glad that your family and friends for the most part are okay! 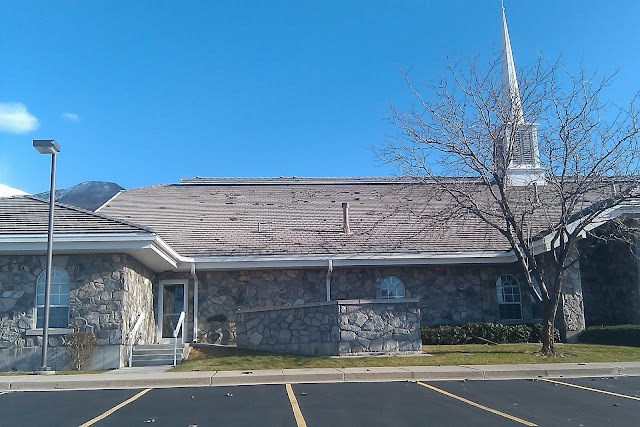 Being in Utah county where things were calm, I felt such anxiety knowing how horrible the storm was not far away. And a humorous sidenote-I grew up in the midwest with tornadoes. Every single time we had to go to the basement my mom would disappear upstairs to "check how things were going" and then not come back. While we were imagining the worst, she was upstairs cleaning house just like you and your refrigerator. She figured it was the only time the house would be child-free. I'm sorry you had such a rough time with the recent storm, but I'm glad everyone is alright. 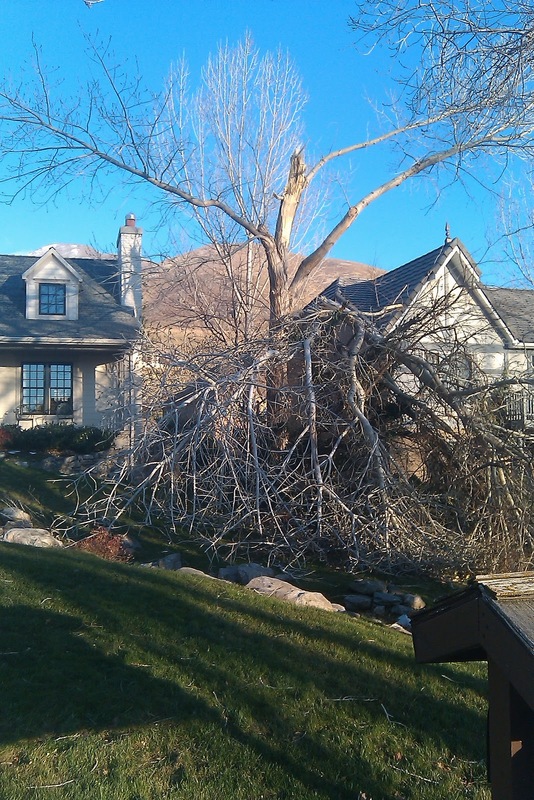 Cottonwoods are notorious for being knocked over in high winds. They are softwood and grow much too large from them to resist being knocked over. Around here, people won't even cut them up for firewood. I am so glad you guys were safe. Thanks for this post! I was wondering about you and your family. We live an hour away from the storm, but my parents and many friends live right there where it all happened. You were truely blessed that everyone in your home was okay. Good luck with clean-up over the weekend. HUGS!!! I live in Kaysville, and I have never been through such a scary storm. We were very fortunate to only have some roof damage. I lived in Illinois when I was a teenager, and have experienced tornadoes. The thing is, tornadoes come and are gone very quickly. 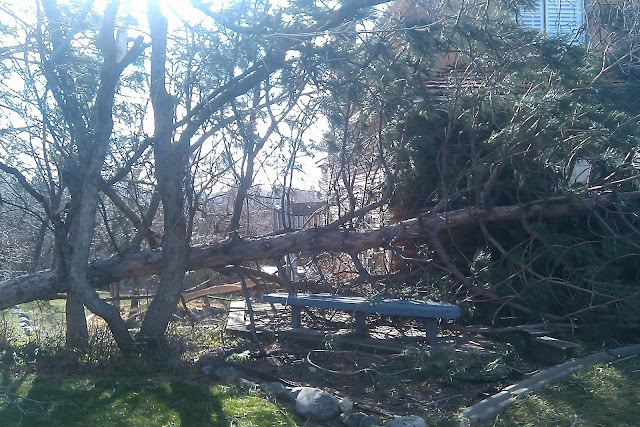 This windstorm lasted for hours. I was extra freaked out because my husband was in Texas, so I was dealing with this by myself. 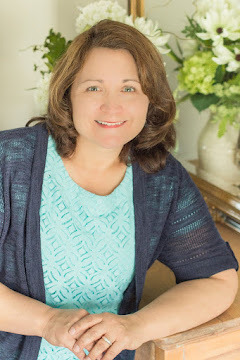 Even though I consider myself pretty well-prepared, I don't think anything prepares you for that emotional reaction in the midst of an emergency. Glad things aren't worse. This is Vaughn Day in Layton. Thank you for your entry. It gave me comfort to know you were all safe through such an ordeal. I went to work at 6:45 am that Dec. morn. not knowing what I was driving into. Like you, trees, limbs, gravel, and lots of debry from garbage cans, to whole panels of siding and plastic insulation slabs raced across the highways and roads. Finally, I made it to work at the bus terminal in west Farminton. My boss was there in her car and ordered me to find my bus and do my bus run. Other drivers had already left on their runs or were waiting in their buses for conformation to continue or to retreat home. I radioed that my roof hatch had blown off and was no where to be found. Again, I was to continue. Backing up out of my parking stall, a fierce gust blew out two windows in the back of my bus. I turned around and reparked the bus. I contacted another driver to abort continuing, that the road was too unsafe to continue! Waiting out the storm eight more windows blew out and I had glass all inside the bus. When it was safe to drive out of the compound, I drove the bus to a safer area in Davis County and got to our Freeport garage where my bus could be assessed for damages and fixed. The next day we got word from our superiors that all schools in Davis County were closed and our buses were shut down for repairs. See local news article in Deseret News for complete coveraqe. It's interesting how we all think. I grew up , and live, in tornado alley. 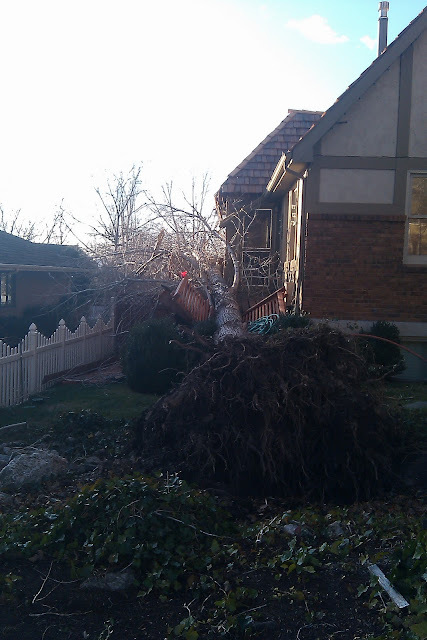 Small damage like trees and minor roof damage are common in this area a few times a year. They same thing happens in ice storms. We actually lost three trees in the last year to wind and ice. We live North of Nauvoo a couple of hours, so we just live with wind storms here and there. Yet, I read your story, and can sympathize with your fear. If I were in CA like you use to be, and earthquake would really scare me so much. I would be like your young daughter, crying and very fearful. I guess we all just get use to what you live with in our own geographic areas. I'm glad your home wasn't damaged too badly. It's nice to have a stockpile of items available for emergencies of this type. Thanks, Mormon Soprano, and everyone else! I remember that day all too well. I live in Kaysville. The wind maxed out at 142 mph at the Davis County Animal Shelter's weather station. There were small Tornado like vortex's that were wipping around. It was so scary. Many old trees came down. Our house lost its roof. Not just shingles, I mean we lost the plywood sheathing down to the rafters on 1/3rd of the roof. It happened about 11:30 a.m.. I had just gone outside and checked the house for damage and all we had was a damaged downspout. I was counting our lucky stars and was getting ready to help the chainsaw crew when my wife and I heard this horrendous noise above us. We both looked at each other and said, "That's not good!" One neighbor came running in our front door yelling "Is everybody allright?" What happened? One of those tornado things hit our house, and some of our neighbors. It ripped the roof off and sent debris about 200 ft in the air. Several people witnessed this. Some of the roof flew across the street and landed on our neighbors house and backyard. One piece landed on our next door neighbor's roof. One landed in our driveway and took out the passenger side of out Honda Pilot. That night we spent without power, no heat, just a wood burning fireplace and the family bundled up around it. It would be 36 hours before we had power restored.